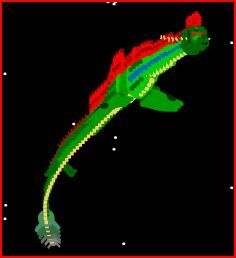 Lead around the 3d dragon to avoid the astroids flying around in space. How many astroids can you destroy and how long can you stay alive! rn Power ups make you smaller, click to shoot. Just click to choose whether or not the person is a serial killer or a genius and then see how well you did! Make your friend play it, it’s funny.